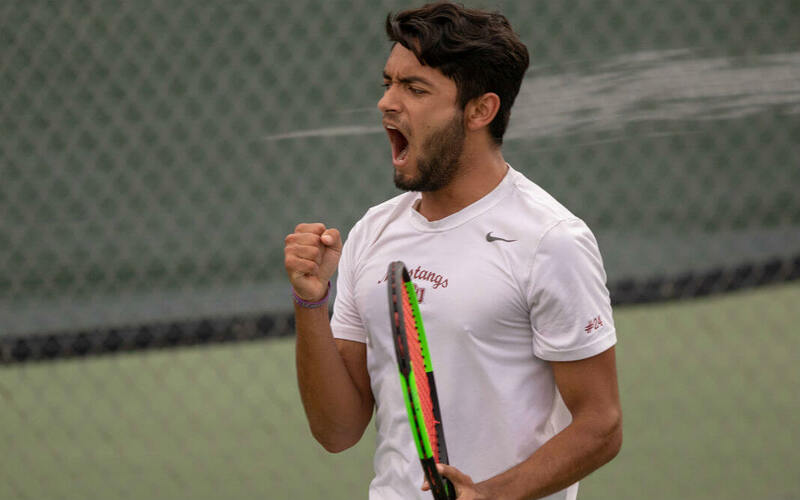 Once again it is Columbus State’s Kiranpal Pannu that sits on top of the Oracle/ITA Division II Men’s Singles Rankings. The remaining top 5 positions are held by No. 2 Angel Palacios (Midwestern State University), No. 3 Pierre Montrieul (Barry University), No. 4 Vinicius Santos (Cameron University), and No. 5 Renato Lima (University of Indianapolis).